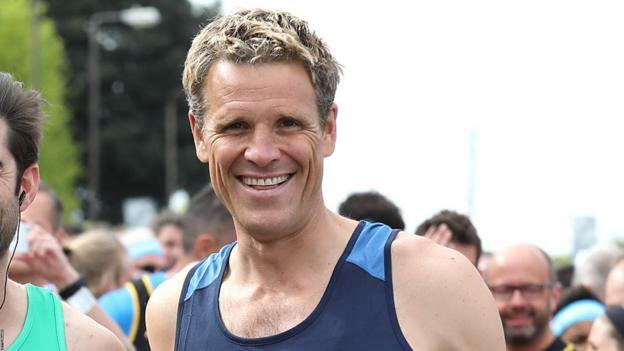 Two-time Olympic champion James Cracknell has been confirmed as part of Cambridge’s crew for the 2019 Boat Race – meaning he will become the oldest competitor in the event’s history. Cracknell, 46, retired from elite rowing in 2006 but qualifies because he is studying a Master of Philosophy degree in human evolution at Cambridge. The 2019 Boat Race, held on the River Thames, takes place on 7 April. Cambridge beat Oxford in the men’s, women’s and both reserve races of the annual event in 2018. In 2010, he finished 12th in the 156-mile Marathon des Sables – the best finish by a Briton in the endurance race. More recently Cracknell completed the London Marathon in a time of two hours, 43 minutes and 12 seconds, in 2017. In the summer of 2010 Cracknell suffered a serious head injury when he was knocked off his bike by a truck in the US. He was filming a documentary as he attempted to cycle, row, run and swim from Los Angeles to New York within 16 days when the accident happened. Following the incident he said he was “lucky to be alive”, but admitted his memory had been affected and his personality had changed.